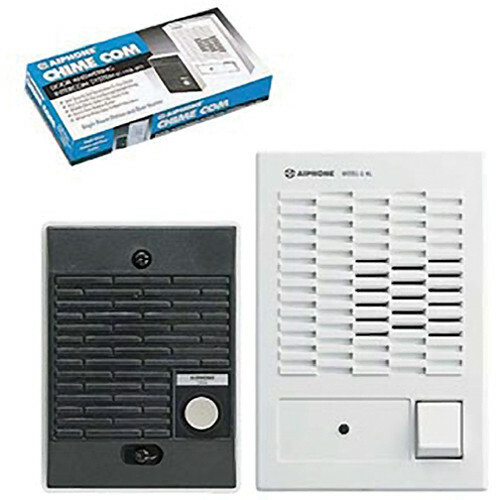 C-123L/A ChimeCom Audio Door Answering System is rated 5.0 out of 5 by 2. Rated 5 out of 5 by Anonymous from Works great with very good pricing Arrived on schedule. Great price. Installation using Aiphone 2-wire 22 awg shielded cable approximately 170' feet away works very well with very clear sound.